High Reliability AC Adapters for Laptop and Notebook Computers, DC output, International Input Power. International AC Laptop Adapters for almost any computer. 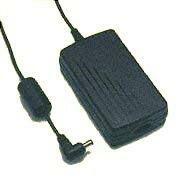 These are made by a well respected manufacturer of notebook power supplies and power cord adapters. Many of the laptop manufacturers use these AC adapters as original equipment. These AC-input adapters are made in their ISO-9002 certified factory for extra quality. The meantime between failures calculated by Mil Spec is greater than 30,000 hours at a 90% confidence level at full load and 40°C ambient temperature. 30,000 Hours mean time before failure (calculated, continuous full power and 104°F, or 30 years, 8 hours per day at 75°F). Dynamic load regulation up to 1000 Hz. Note: All the Laptop adapters and notebook adapters below are available retail and wholesale. *For full Engineering Data Sheet Click Here. 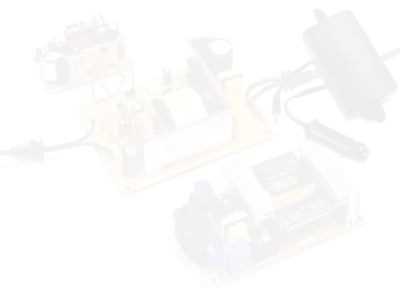 Laptop power supplies 20vdc 6a.